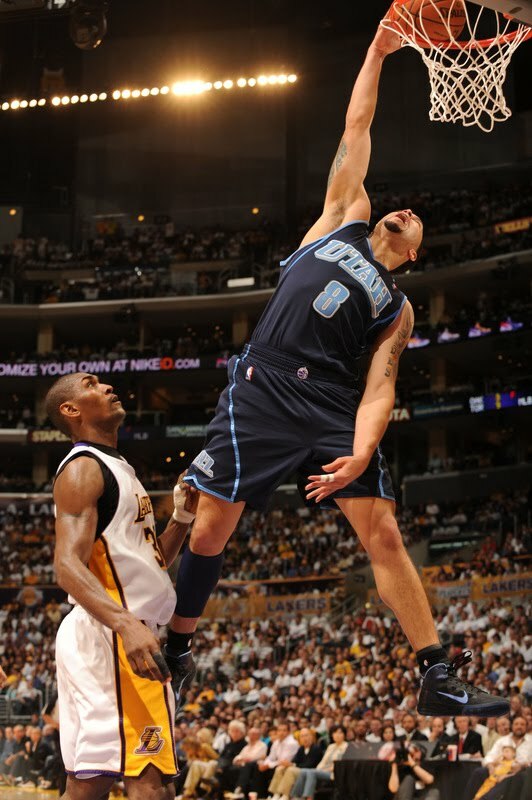 Deron Williams with the and-1 dunk over Ron Artest, via NBA. Thank You so much for putting these D-Will picks up. There amazing!!!!!!! !